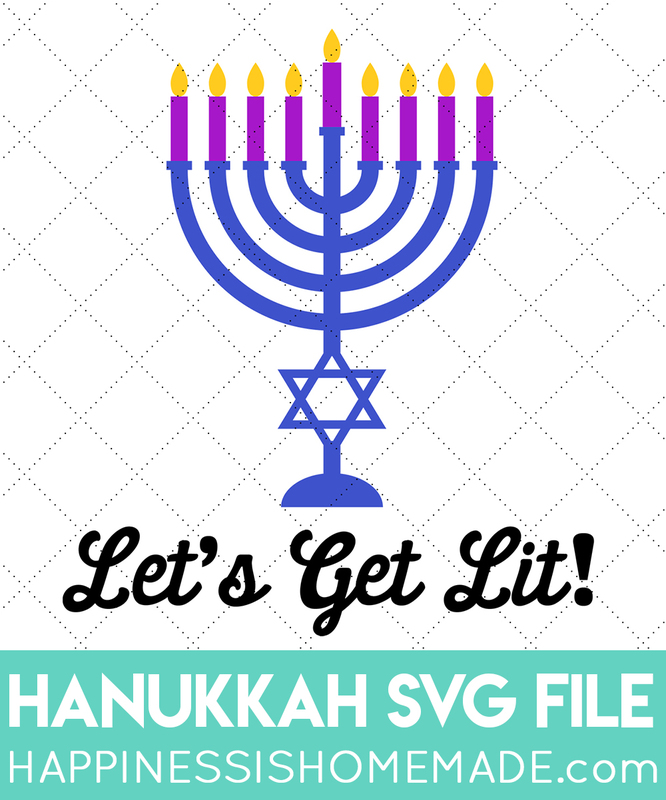 Celebrate Hanukkah in humorous style with this funny “Let’s Get Lit!” menorah SVG file! Use it to create your own holiday shirts, gift bags, totes, and more! 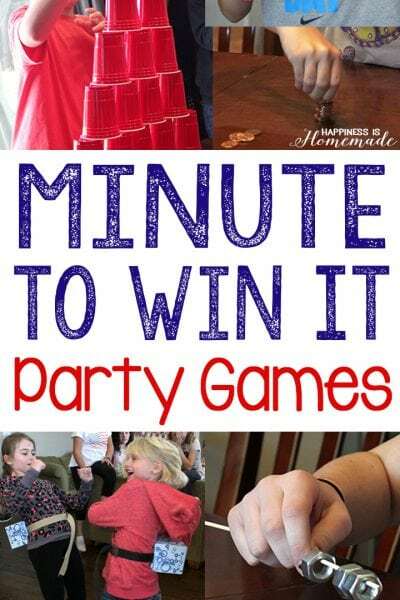 Last year we shared Funny DIY Christmas Shirts (and cut files! 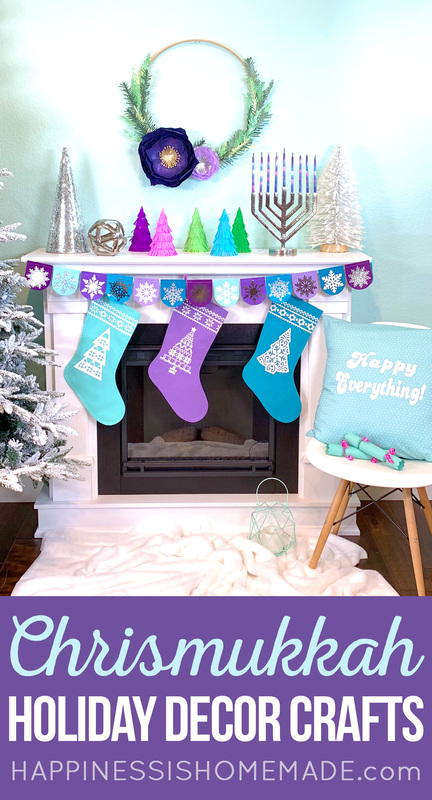 ), and last week we showed off our Chrismukkah Shirt Collection, and you all loved them so much that I thought I would make a funny Hanukkah version for everyone as well! Now, no matter which holiday (or two!) 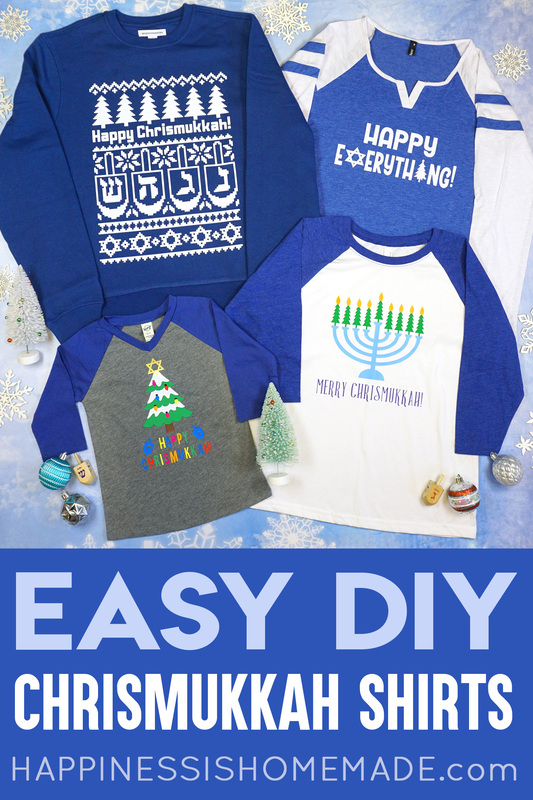 you celebrate, you’re sure to find a humorous SVG file to make your own DIY holiday shirt! 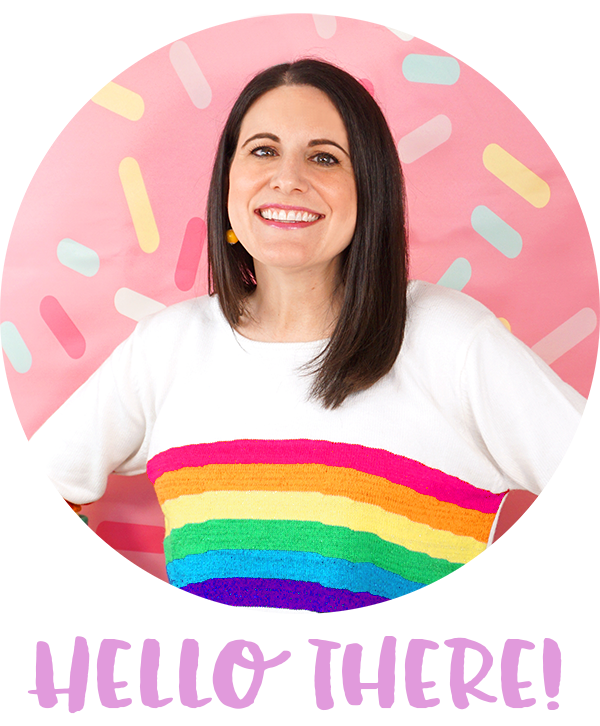 This file would also be great on tote bags, wood signs, banners, and more! 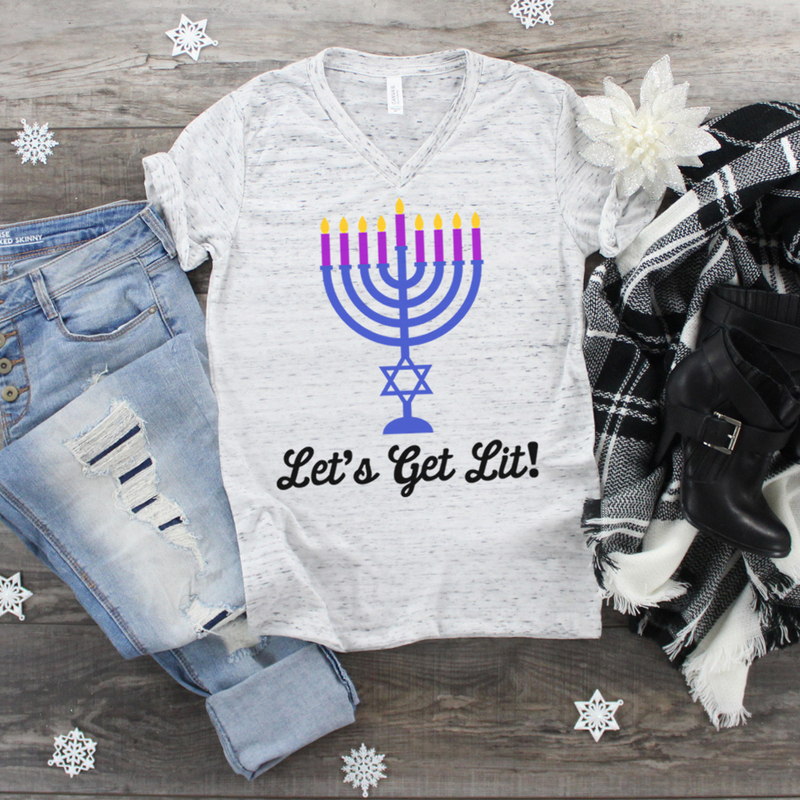 Pin This Funny Hanukkah SVG for Later!